“Buying a home should be exciting and easy. 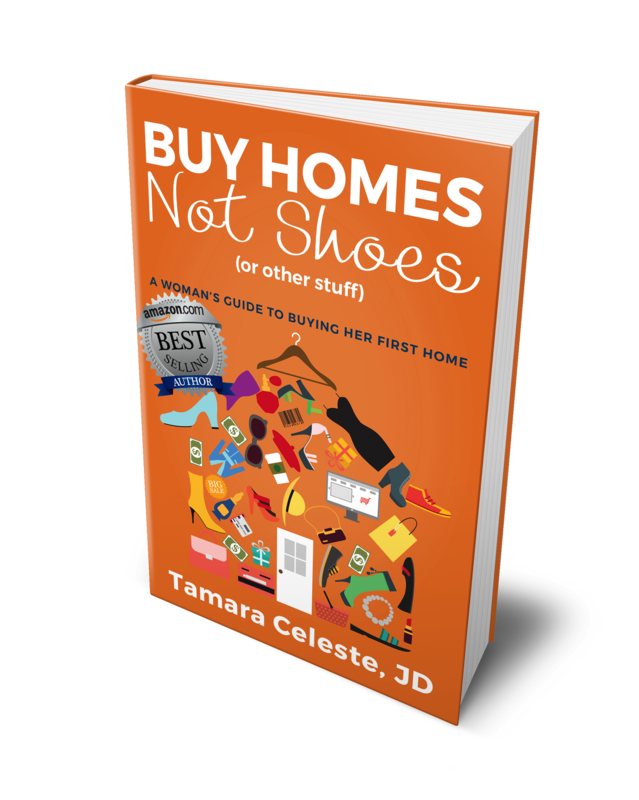 Grab Tamara’s Latest Book Today! Slash the Homebuying Learning Curve Immediately! I am Tamara Celeste; a Lawyer, Real Estate Broker, Coach, Author and purpose driven Entrepreneur. 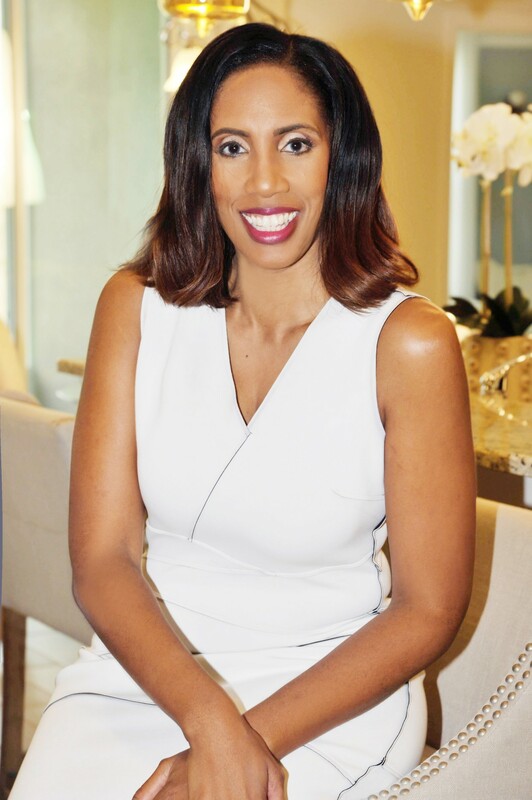 An unshakable optimist, my mission is to empower, educate and support women in their quest to purchase real estate thus enabling them to build wealth and increase their net worth so that is has a direct, positive financial impact on their lives and the lives of their families. Knowledge is power, that is clear. I, however, am of the belief that knowledge is incredibly empowering! I am here to share decades of knowledge with you. The purchase of a home is often met with nervousness and anxiety; it is a new experience you haven’t had before. My role is to ensure this is an exciting time in your life, one that you will cherish, always. As your home buying coach, I am here to provide you with tools and resources to answer the questions you have, and as importantly the questions you don’t know that you have. In addition to my expertise, I will provide you access to credit, mortgage and other real estate related experts who will keep you informed every step of the way, guaranteeing you are prepared for the purchase of your new home. I know our time together will lead to a lifetime of opportunities! Perhaps a second and third home, or commercial property? You and your family deserve it, and I want to personally assist you in getting everything you deserve. I look forward to working with you, and If you need me, I am just a click away! Join the Private FB Group! 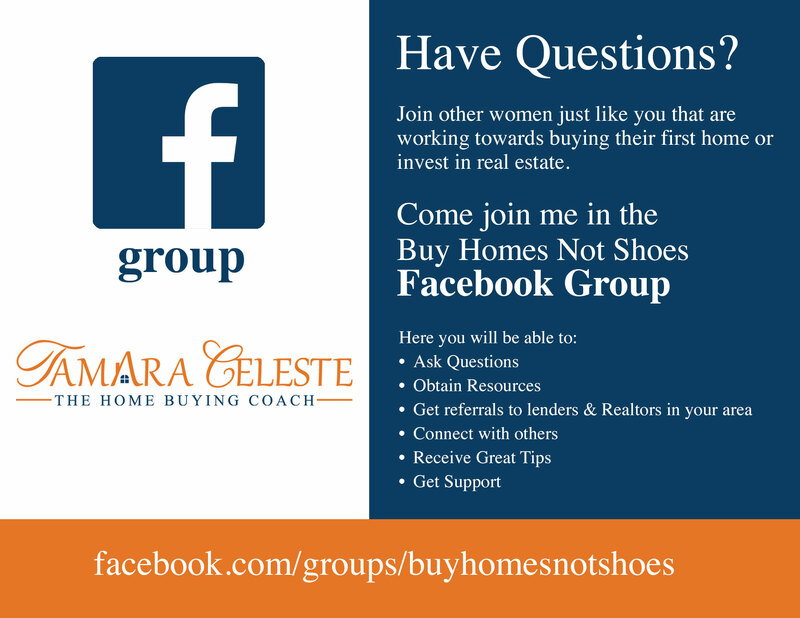 Connect with me on my private Facebook Group where you can ask questions and share in great content. Here you will find valuable information to assist you in finding the house of your dreams. Join a network of like-minded professionals that want to make a difference in the lives of women and their families by guiding them on a path to homeownership.